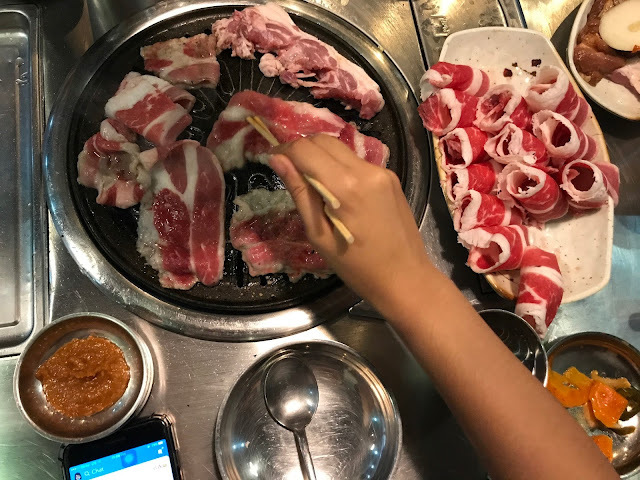 My siblings and I are waaay into Korean BBQ, as you can notice from the number of unlimited samgyupsal restaurants I write about. Last month, we all gathered together to have a late dinner. I had to look for a place that is open late, as my brother won't be available until 10pm, and I was able to reserve a table at Premier the Samgyupsal's newest branch. We had their Go Unli Mix, which includes unlimited serving of sides and 4 kinds of meat: beef bulgogi, woosamgyup, marinated pork, and aged samgyupsal for P580. Based from our experience, I can say you can find better Korean BBQ restaurants at this rate.The meats served here were a bit tough and tasted typical. Don't get me wrong, we had a good time, but it's not a restaurant I'll visit again for my Korean BBQ craving. Also, prior to our visit, I read up some reviews and comments about this place to decide if it's worth the try, and most of those reviews mentioned the bad service. I agree, our night at this branch started pretty rocky. We had a hard time calling the attention of the servers. Some of them didn't even look enthusiastic about their work. But towards the middle of our meal when fewer customers were left, the service started to improve, until the staff started preparing to close up at 12nn (when the restaurant is open until 2am). 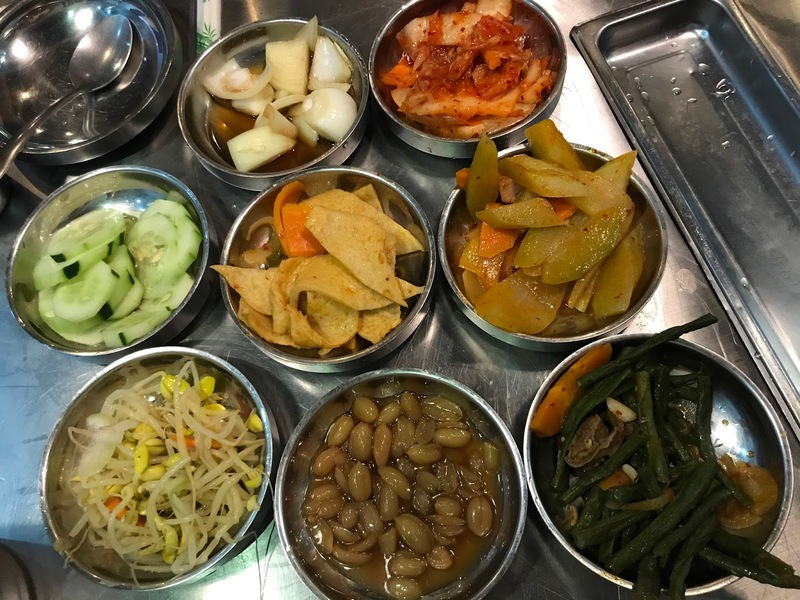 We didn't have a terrible experience at Premier the Samgyupsal, but we didn't enjoy it like we did with other restaurants either. It was worth the try, but I don't see myself coming back anytime soon. If you're looking for a restaurant that's open 'til late night and without the long queue, then you can try out this one.